Did you know a little 3min song can make the biggest difference?! As an Emmy award-winning composer, Faith's music has been featured on hit TV shows like Hawaii 5-0 & ER to supporting best-selling authors, used at large conferences to intimate workshops, book/product releases, yoga videos & more! 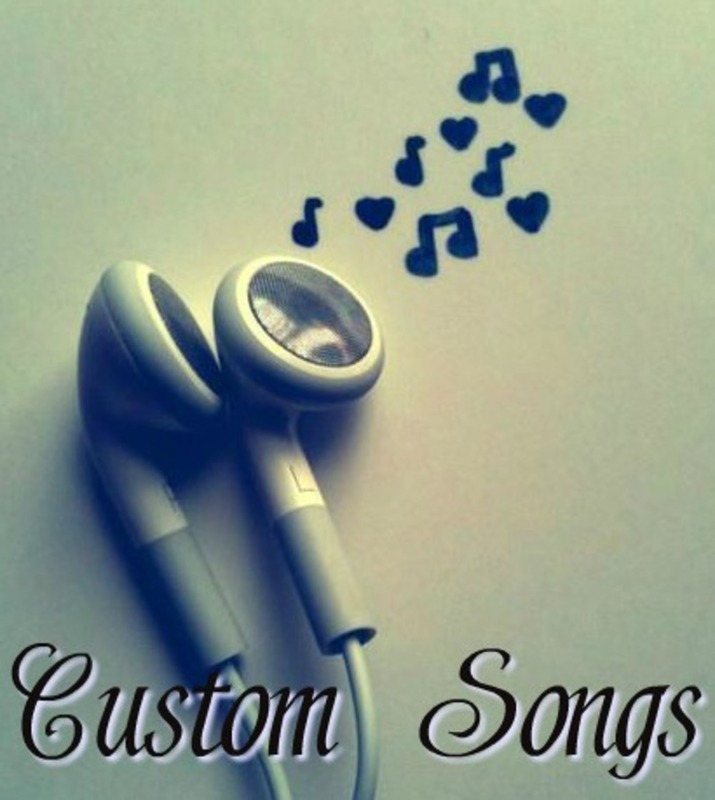 Let Faith create a CUSTOM SONG made for YOU, your special moment or your business! Create a personal power song filled with affirmations to support your life's vision or a special song to capture the mission of your business, organization or event. Contact us with your ideas/requests to include Faith's music in your upcoming event or project.